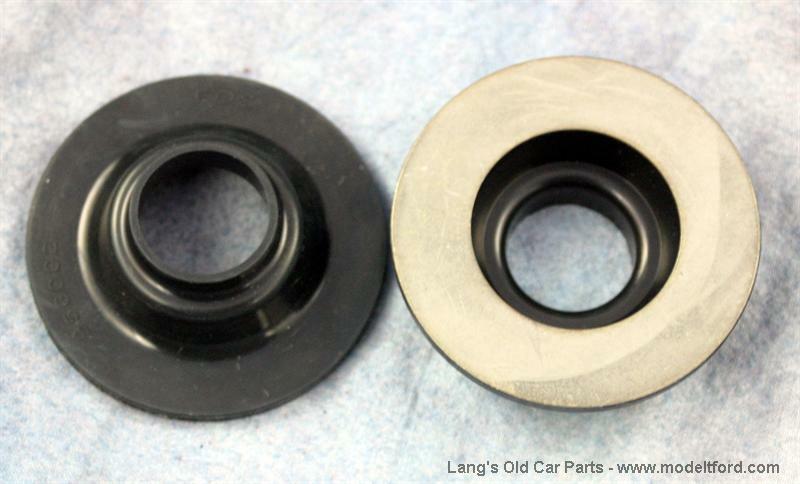 Modern inner oil seal set, neoprene boot style. These seals Install behind the outer bearing and sleeve and help prevent rear end oil from leaking on the brakes. NOTE: Replaces part# 2511F felt inner oil seals and provide a better, plus will not damage axle like the reproductions of the original style leather, spring and washer combination.